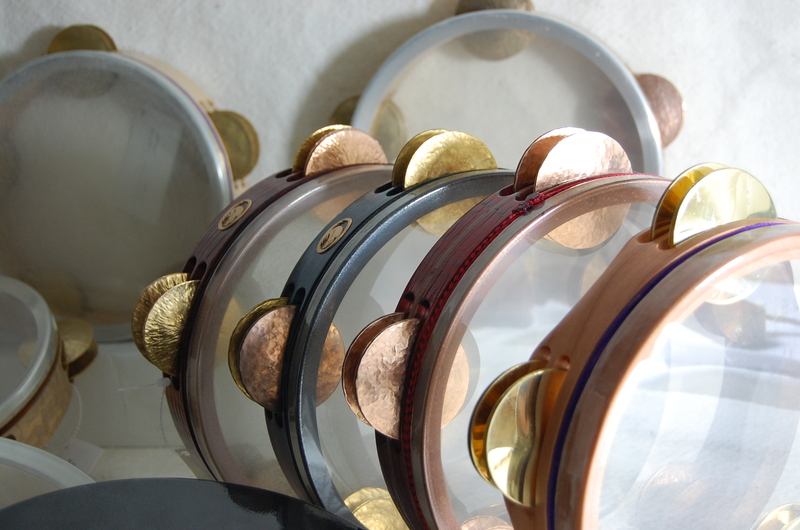 Cooperman’s first Artist Innovation Series drum was the Hadjira – a fusion tambourine combining elements of a Riq, a Pandeiro, and a Kanjira. Our focus has been on the variety of world percussion tambourines being played primarily as drums rather than as rhythm shakers (hence our nomenclature – jingled drums). 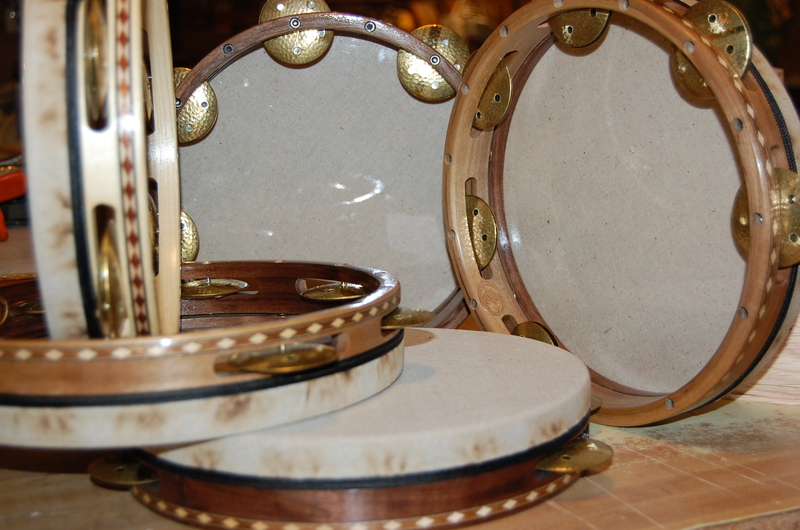 We offer brilliantly evolved versions of Riq, Pandeiro, and Kanjira, as well as creative hybrid versions of these traditional tambourines. We have incorporated into these instruments our hallmark design elements including tuneabilty without the use of exterior hardware, steam bent shells made from the finest local wood sourced locally in the foothills of Vermont’s Green Mountains, and traditional hand craftsmanship. The drums and their design evolve constantly with input from the most prominent artists in their respective fields.